Congratulations Rio! An Olympic First. 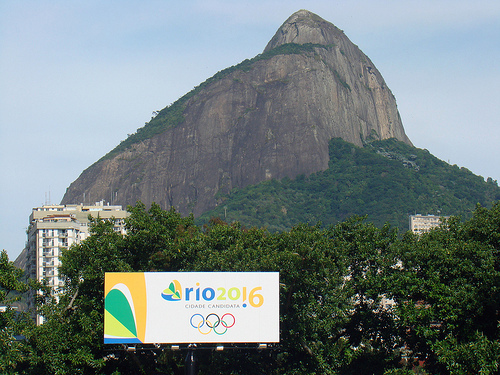 Rio has won the bid for the 2016 Olympics! Brazil will now be the first country in Latin America ever to host the games, so today will certainly be a festive day in Brazilian bars and restaurants around the world. For more info, check out these two news articles, in English and in Portuguese. Also, check out the official Rio 2016 Games page here and a slide show with pictures of the various facilities for each event (the first slides are in Portuguese, but keep scrolling and you will get to the pictures). With the 2016 Olympics and the 2014 World Cup coming up in the next few years, there has never been a better time to become fluent in Portuguese! We are here to help.